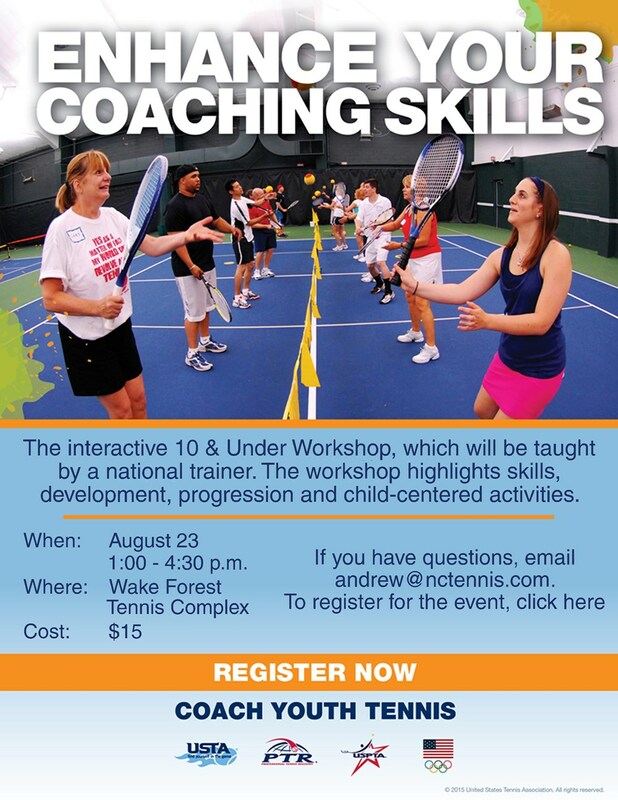 This workshop, led by national trainer Butch Staples, will educate you on how to teach tennis to younger kids, including group management, drills and games. 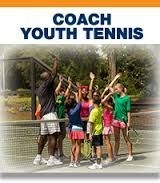 No tennis experience is required. All workshop participants will receive a ticket to the Sunday night session of the Winston Salem Open.